The Alice Springs Convention Centre, with an abundance of natural light and spectacular views of the MacDonnell Ranges, is a modern and fresh alternative for conferences and incentives. The Centre boasts state of the art facilities, professional friendly service and offers delegates the opportunity to experience the true essence of the outback. 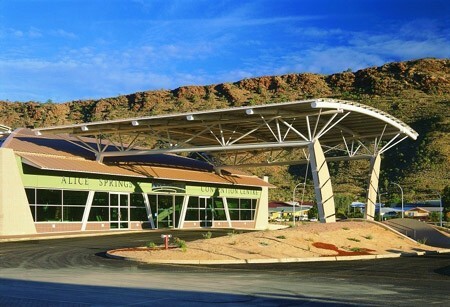 The Alice Springs Convention Centre offers a unique destination the true outback. 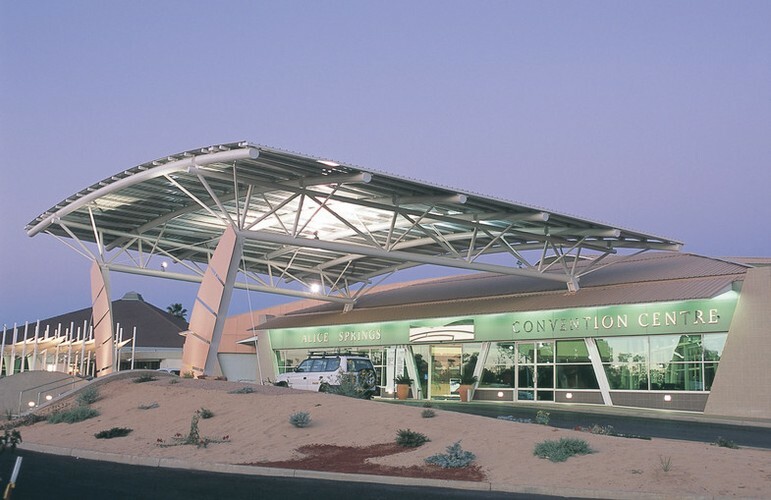 The high-technology business convention and exhibition centre – already host to national and international events since the opening of the Alice Springs Convention Centre in 2002. Located adjacent to the Alice Springs Convention Centre is it’s sister property, Lasseters Hotel Casino with 140 rooms including 13 elegantly appointed suites. The Casino complex houses 15 gaming tables, 290 slot machines, a sports lounge TAB and UNITAB facilities and 5 large screens and 2 plasma screens for watching your favourite sporting event. Located at the Casino is also the Juicy Rump – the premier entertainment venue in Alice Springs providing lunch and dinner and live DJ. The spacious deck and beer garden compliment the outback lifestyle with impressive views of the MacDonnell Ranges.